Ann Aveyard ASINWP LSWPPThis shows the qualification attained by Ann Aveyard within the SWPP and associated societies. Ann Aveyard L.R.P.S. 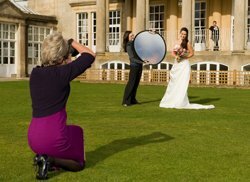 - a professional photographer specialising in wedding and portrait photography. I am passionate about photography and I find there is nothing more gratifying than capturing a personality in an image. Weddings, individual portraits, family groups, bump and new born portraits, engagements, children's parties, special events and family celebrations - let me help you preserve those special moments with a beautiful image in colour or black and white. You might want a studio type shoot for a contemporary high key image - this can even take place in your own home with my mobile studio. Or perhaps a more natural set up in your garden or nearby location. 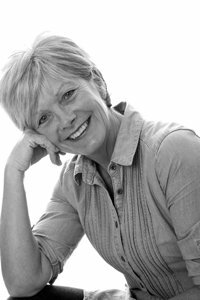 Your photographic shoot can be arranged to suit your individual requirements.